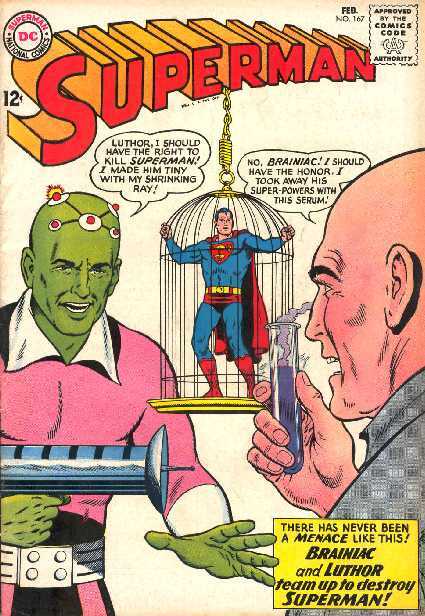 SUPERMAN NO.167 (February 1964) Cover by Curt Swan & George Klein. "The Deadly Duo". 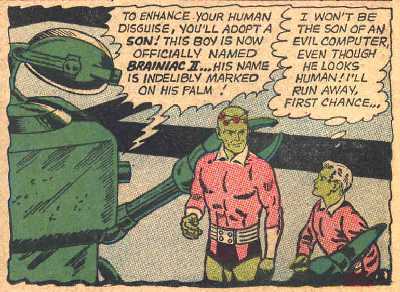 Explanation about Brainiac 5 is not a relative of Brainiac. 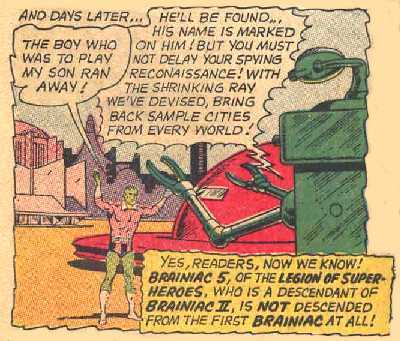 "The Hour of Kandor's Vengeance".